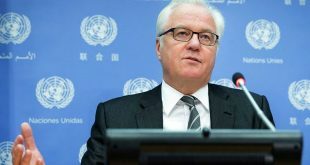 “Now it was up for the Syrians themselves to make a decision, however, a lot will depend on whether the Damascus opponents are going to give up their destructive line, which is delaying a peaceful settlement,” the Russian diplomat said. “Serious gaps remain in this field. They allow militants to move across borders; receive money, weapons and materiel and gain access to toxic agents. 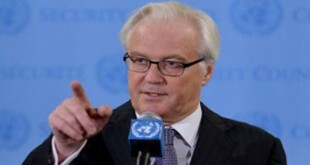 It is necessary to put an end to that,” Churkin stressed. 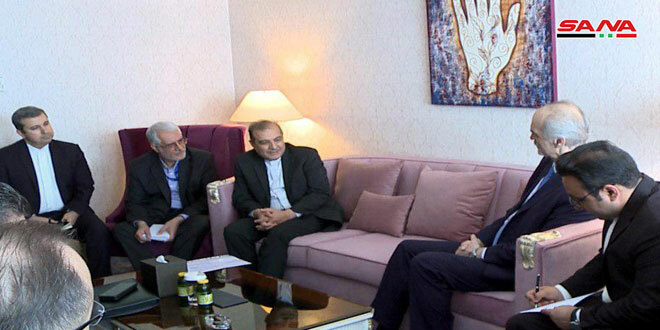 He called on the American side and other influential regional players to take a more positive approach and use their influence to persuade the Syrian opposition to give up a destructive course, which is delaying the conflict’s peaceful settlement. 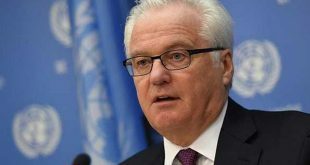 “The United States, which is the co-chairman of the International Syria Support Group, needs to give up propaganda cliches at long last and learn to assess the situation objectively,” Churkin said. 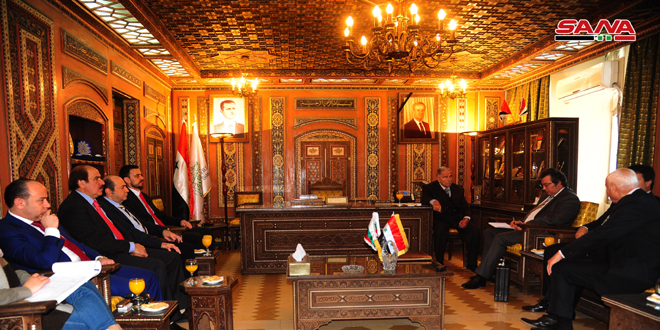 He also urged the UN Special Envoy for Syria Staffan de Mistura to build up efforts in working with the sides in the Syrian conflict. 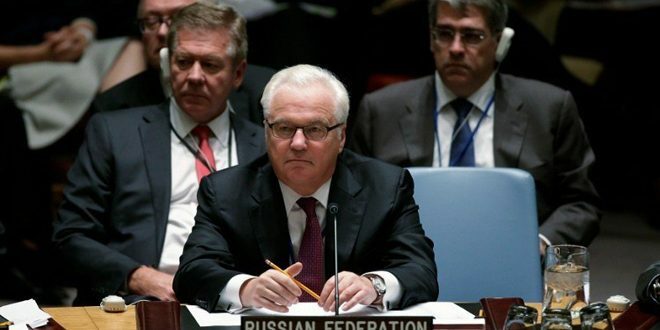 On Tuesday, Russian Foreign Minister Sergey Lavrov renewed his country’s adherence to the political solution for the crisis in Syria in accordance with the UN resolutions, expressing concern over de Mistura’s lingering to fulfill his commitments on holding a new round of talks in Geneva. 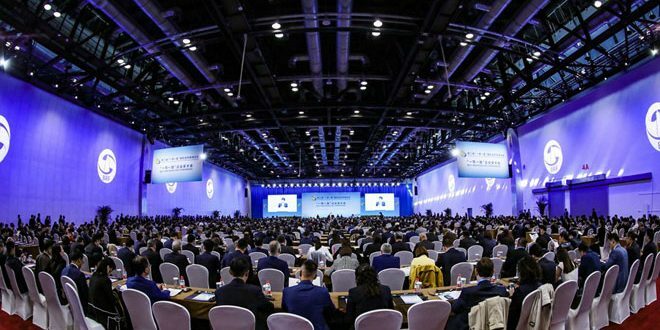 The previous round of the inter-Syrian talks, which was held in Geneva on April 13-27, ended with no significant results due to the involvement of the “Riyadh opposition” delegation in foreign agendas.